Commonly known as a protective order, a restraining order can have a lasting impact that neither the individual filing the order nor the party to whom it applied would anticipate. Even if the former changes his or her mind and wants the order removed, it can be challenging to expunge or dissolve a restraining order in Denver, Colorado. 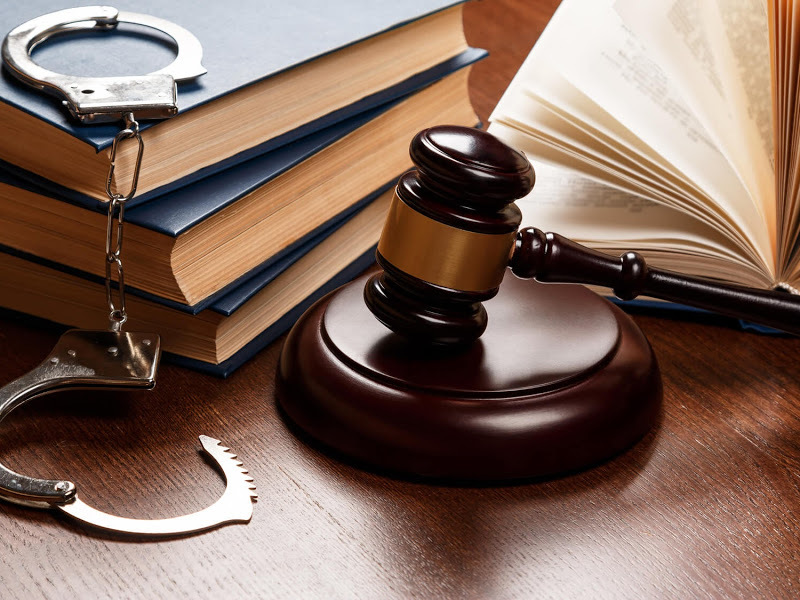 If you have reasons to believe that someone might take a restraining order against you, consider consulting with a reliable Denver criminal lawyer to fully understand the impact of such an order and what you should do. Restraining orders are acquired to protect someone against anyone who might have threatened to be violent or has been violent. These orders are frequently issued in cases related to domestic violence. In Colorado, there are various types of restraining orders. Note that the primary goal of any protective order is to keep the victims of violence safe by threatening a legal outcome if the alleged offender comes into contact with the victim. A temporary protective order doesn’t need concrete evidence of violence. All you need to do is to visit your county clerk’s office and file a complaint. The judge will first review this complaint before listening to your story. Depending on the nature of your complaint and testimony, the judge will determine whether or not a TRO is necessary. It’s easy for anyone to obtain a TRO and that means an agitated partner or ex-spouse might obtain this type of restraining order as an act of revenge. Whenever a judge issues a temporary restraining order, a hearing for a PRO is scheduled. At this time, the offender is given a chance to argue against the decision to make the order permanent. It’s recommended that you (defendant) retain the services of a specialized domestic violence attorney because a PRO can have a severe impact on your life. This order is issued when requested by a police officer who knows that there are reasonable grounds to believe that a victim of domestic violence is in severe danger of violence or domestic abuse and is unable to get to court immediately. An emergency protective order expires after three days, and the victim of violence should file for a temporary restraining order before the EPO expires. Any type of a protective order has severe impacts. Therefore, consult with an attorney before you file the order or if you believe someone might file such an order against you.